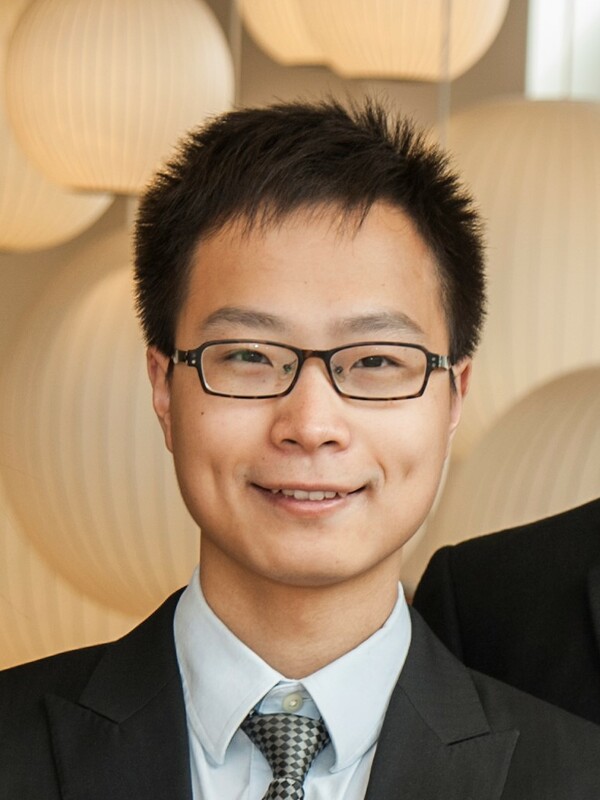 As a second-year Ph.D. student at University of Washington, I focus on computer vision and machine learning. I work with Prof. Linda Shapiro and Prof. Frederick Shic to diagnose and intervene Autism Spectrum Disorder by using eye tracking, facial expression detection, and augmented reality. I also work on medical data analysis including MRI, fMRI, and fNIRS. I want to create elegant mathematical and novel algorithmic methods to solve hard problems with few labeled data. Li, B., Atyabi, A., Kim, M., Barney, E., Ahn, A., Luo, Y., Aubertine, M., Corrigan, S., John, T., Wang, Q., Mademtzi, M., Best, M., & Shic, F.
In Proceedings of the SIGCHI Conference on Human Factors in Computing Systems (p. 443) (ACM SIGCHI 2018). Atyabi, A., Li, B., Ahn, A., Kim, M., Barney, E., & Shic, F.
Wang, Q, , Barney, E., Wall, C., Dinicola, L., Foster, C., Ahn, Y., Li, B., & Shic, F.
In Journal of Vision 16(12):1355. September 2016. Boccanfuso, L., Wang, Q., Leite, I., Li, B., Torres, C., Chen, L., Salomons, N., Foster, C., Barney, E., Ahn, Y., Scassellati, B., & Shic, F.
In IEEE International Symposium on Robot and Human Interactive Communication 2016 (IEEE RO-MAN 2016). Li, B., Boccanfuso, L., Wang, Q., & Shic, F.
Wang, Q., Boccanfuso, L., Li, B., Ahn, A. Y. J., Foster, C. E., Orr, M. P., ... & Shic, F.
In Proceedings of the Ninth Biennial ACM Symposium on Eye Tracking Research and Applications (pp. 307-310). ACM. (ACM ETRA 2016). Li, B., Wang, Q., Barney, E., Hart, L., Wall, C., Chawarska, K., ... & Shic, F.
In Proceedings of the Ninth Biennial ACM Symposium on Eye Tracking Research and Applications (pp. 337-338). ACM. (ACM ETRA 2016). Li, B., Wang, Q., Boccanfuso, L., & Shic, F.
In Proceedings of the Ninth Biennial ACM Symposium on Eye Tracking Research and Applications (pp. 339-340). ACM. (ACM ETRA 2016). Principal ideas and developments in artificial intelligence: Problem solving and search, game playing, knowledge representation and reasoning, uncertainty, probabilistic graphical models, machine learning, reinforcement learning, natural language processing, etc. Explores methods for designing systems that learn from data and improve with experience. Supervised learning and predictive modeling; decision trees, rule induction, nearest neighbors, Bayesian methods, neural networks, support vector machines, and model ensembles. Unsupervised learning and clustering. Introduction to theory of computation. Models of computation: finite state machines, Turing machines. Decidable and undecidable problems. Polynomial time computability and paradigms of algorithm design. Computational complexity emphasizing NP-hardness. Coping with intractability. Exploiting intractability: cryptography.